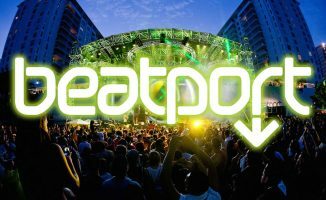 SFX Entertainment, the company that owns Beatport as well as running some of the biggest EDM festivals in the world, has declared bankruptcy in the USA. SFX Entertainment, the owner of Beatport and also the company behind many of today’s biggest festivals (including Tomorrowland and Electric Zoo), has filed for Chapter 11 Bankruptcy is the US today. 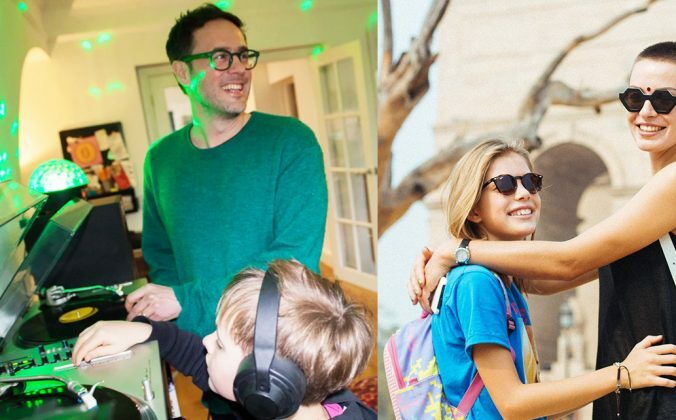 We’re guessing this will signal the last of SFX CEO Robert Sillerman’s involvement with Beatport, which was only purchased two years ago by SFX Entertainment. As is often the case when companies file for bankruptcy, though, this is unlikely to be the end of the story. 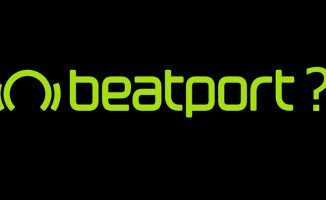 We actually think this will be good news for Beatport, as it will allow the company to be taken private, and relieve it from its exposure to the reported $300m debt that its parent company has accrued (source: Wall Street Journal). “For all of us here, it’s just business as usual. 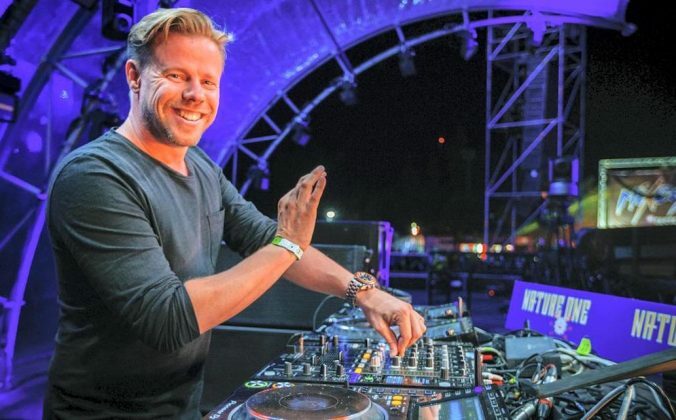 That means entire Beatport platform is fully operational without restriction. The store remains open. The streaming service continues uninterrupted. New releases are being added every day. New videos are being scheduled and filmed. Payments to labels and suppliers are ongoing in their usual manner. 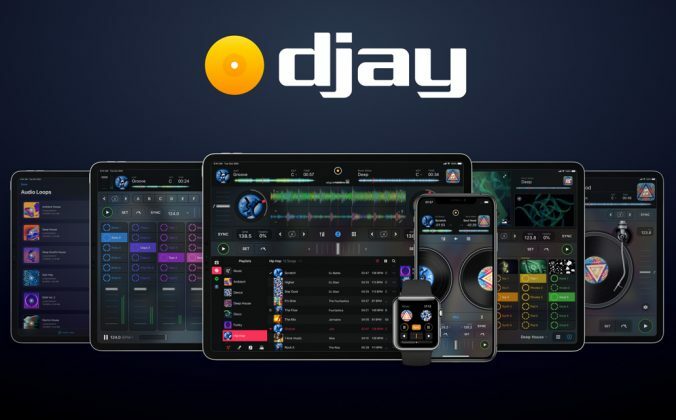 Let’s hope they manage this, for the sake all those DJs heavily invested in Beatport as their go-to source for digital music. 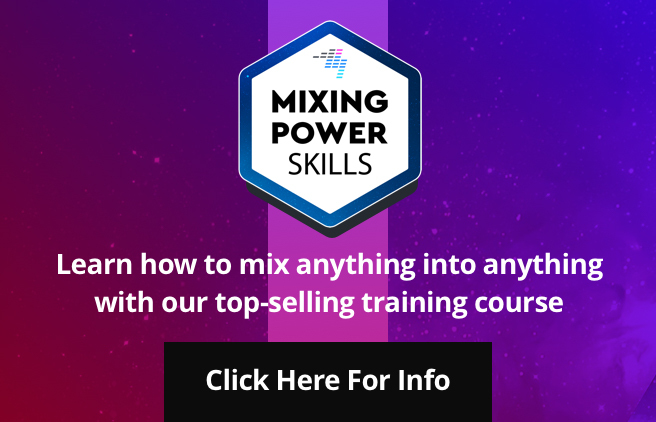 Find out more on Beatport’s blog here. 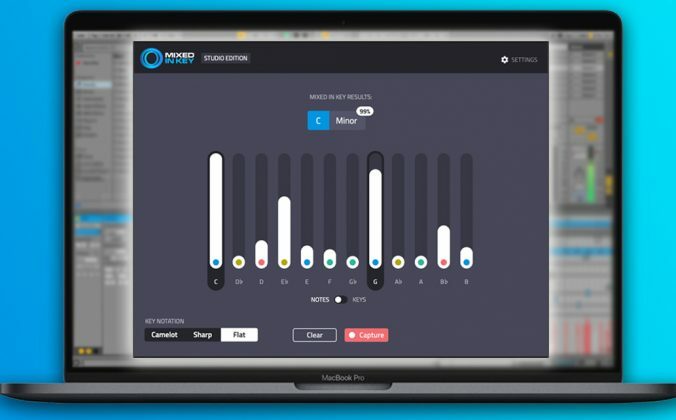 Are you ever concerned that relying solely on the record pools is limiting your ability to find new types of music? I do love the value of record pools but I’ve had the experience of feeling like the pool is dictating my selection rather than my own exploration. 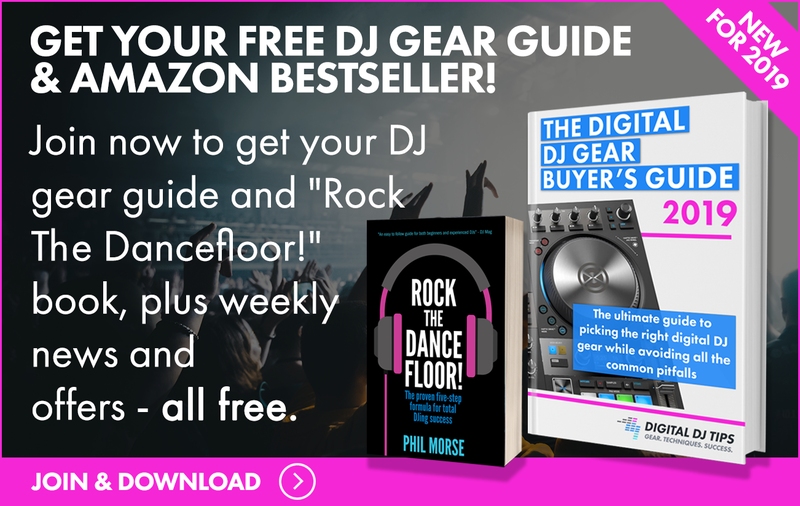 The key in our book is to not limit yourself to ANY source for music… nobody has everything. What are the names of these pools dude, joking aside..
Saying that they are not fully bankrupt but there is still hope for some “parts”. Nope, chapter 11 is a bit different in that respect. They remain a rather substantial level of control and get time to restructure. It’s a bit more complicated, but in large part this need not lead to a final bankruptcy. Very well said! Great point! I should add that I’m sympathetic to the smaller businesses. I mean, if I worked hard for years to grow my business and some big corp came to me and offered me millions, I’m not sure I would be willing to turn it down. All of this is part of the bigger picture of the inequities of wealth distribution. So much of the money is concentrated in the coffers of a relatively small number of corporations and individuals that for many smaller businesses the options for growth are limited. Not that I don’t want you to make a motza out of DDJT, but I was really glad to read that reply. Phil Morse – Keeping it realer than a mofo. But, if you did take the cash, what would you do with it? Retire to Blackpool, of course. 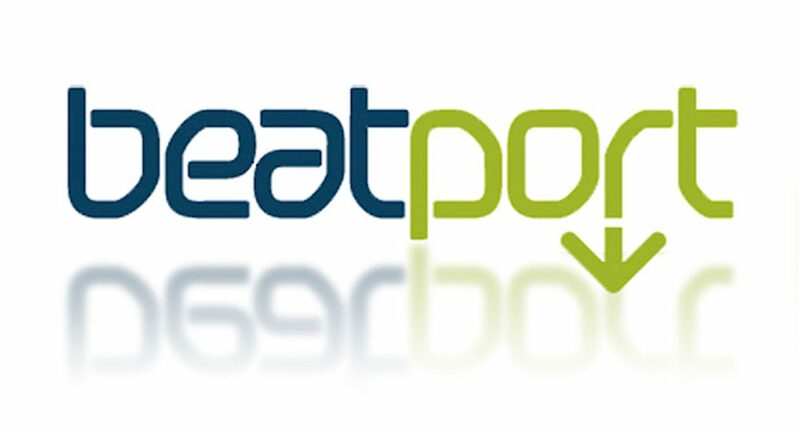 I don’t think Beatport is going to go anywhere as a DJ music store. I could see the streaming “non-pro” side vanish, as well as maybe some sponsorships they do. 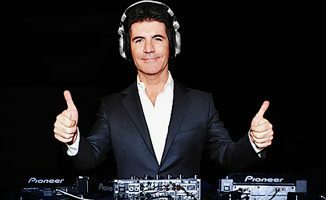 My favourite DJ Pool is Deejayworx. 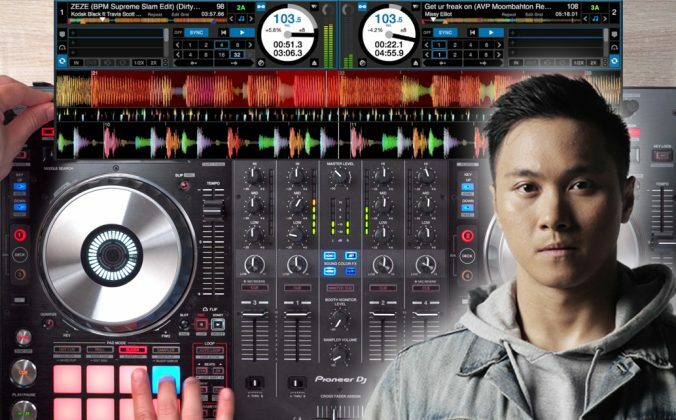 They work specially for Electronic Music and serves DJ’s worldwide. Most of the Promo Pools are for HipHop which is not my style.